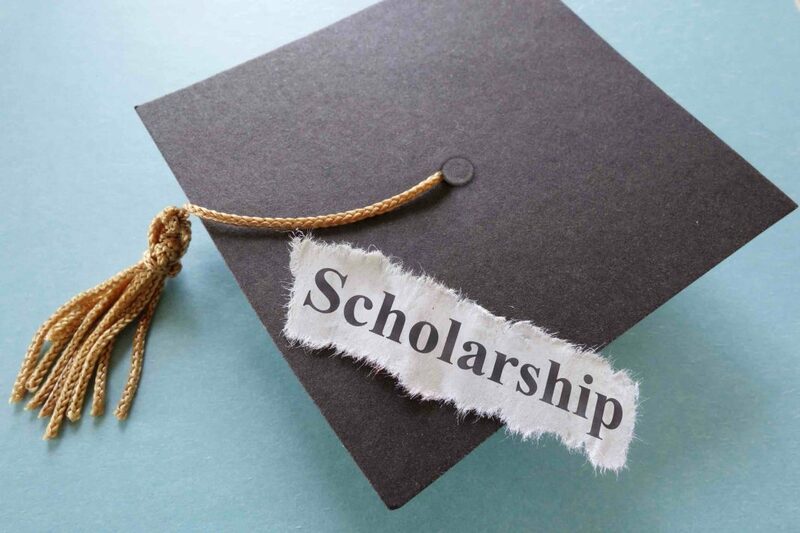 Scholarships, the sailing away of economic difficulty in a game of lottery based on the probability of your academic excellence and financial stability as an aid for the completion of tertiary education. In Malaysia, public universities and private universities are ubiquitous and well known to everyone. For public universities, the tuition fees for a specific course rarely exceeds RM30k. At private universities, on the other hand, the fees can cost from about RM45k upwards and may even reach up to RM100k+. It is unfortunately the same situation in many other countries too. And, looking through that lens, we have to pay a significant amount of money for one of the most important necessities in order for us to be able to earn that money back in the future and financially support ourselves along the way. In some cases, having the need to pay such a hefty amount of money seems particularly absurd, especially to those who are not economically stable enough to pay for an education for themselves and have to rely on other forms of welfare assistance or subventions. Financial aids such as scholarships and bursaries are offered to students to help them in settling their school fees. Some scholarships even cover the living costs of students as well as amenities like accommodation and textbooks. Students may also have the option of taking up loans (e.g. PTPTN in Malaysia). More light needs to be shed on the awareness of scholarships and how competitive it can be for a student to even achieve one. Depending on the requirements, scholarship providers tend to give to students who are academically outstanding and highly involved in extra-curricular activities. These students are more likely to be offered scholarships as they are active in both academics and non-academics. It sets a precedent as those students are seen to reap benefits and advantages especially if the students are bonded with the companies or organisations that provide them the scholarships. Other than that, there are also scholarship offers for students based on financial need. In order to apply, the parents of the applicants have to meet certain requirements (i.e. proof of monthly income and standard of living). However, there are some predicaments that need to be addressed and questions that should be raised. 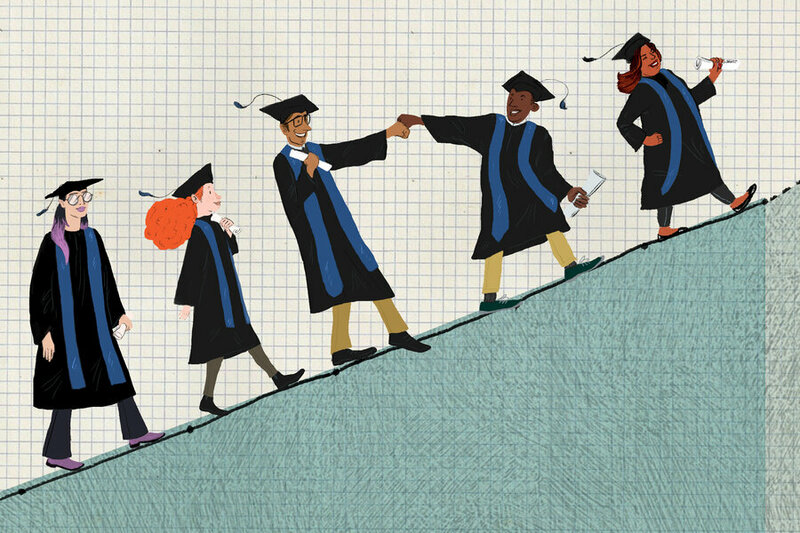 How competitive is it for a student to get a scholarship? Following my statement on the competitiveness earlier, an individual can apply as soon as they meet the minimum needed requirements. With that being said, students with higher achievements are more likely to get shortlisted while those who only meet the minimum requirements are playing a game of luck. So, the question is…is it fair? And, does it bring equality or equity? In certain situations, there may be a possibility where students who have excellent results in academics and apply for a scholarship are able to sustain and support themselves with the help of their parents. It is a form of a reward for those who have worked hard to be in the situation they are in. But, considering the financial status of student’s family and the income their parents are gaining, should they be really be prioritised compared to other students who are economically needy? In contrast, those who are in need of a financial aid may or may not have similar academic results. Thus, it is hard to justify who is more suitable to get a scholarship. As a result of living on a barely adequate livelihood and having just enough sustenance for survival, they probably have to live through arduous conditions to pay for their education. There may even be a group of people who are unable to receive any financial aid if they are categorised into a middle class who are not academically great and financially stable but not enough to pay a such a high price to receive a tertiary education. Furthermore, most scholarships are only on offer for students who would like to progress into science or engineering streams and only a limited amount for arts stream students. Seemingly insignificant and redundant, art scholarships are rarely given out and the arts see less graduates compared to the other streams. In addition to that, career opportunities for arts stream students are even more difficult to find, especially in Malaysia. There is sound reasoning as to why art subjects should be offered to more students. It provides for a larger connectivity that can benefit the economic status of a country. This is due to the fact that art subjects such as performing arts, fine arts, media-arts for communications and creative writing are able to give a new insight on how a student is capable of harnessing new energy within the arts industry. For example, views on how an art festival or music festival can have an economic impact as well as the social cohesion it engenders. But, it is very much obscured in Malaysia because people are not aware of the importance of art courses and because of the societal beliefs that have been instilled proposing that the programs are not profiting any individual. Hence, most scholarships will be offered for either science or engineering courses. It is quite ironic that we have the ability and privilege to receive education, yet we have to pay for it. We have to pay for education for someone to become a doctor and prevent patients from dying and suffering; for someone to become an engineer and construct a school for other students to obtain an education to study; for someone to become an ambassador and build social bridges with other countries diplomatically. It is ironic because despite being one of the most essential needs of humanity, money has become the foundation of education. Views expressed in this article are those of the author and do not necessarily reflect the positions of IGNITE.